We believe that by learning how God works in the lives of others, we more clearly see the way God works in our own. Starting next week, listen to stories from the lives of people who attend Orchard Hill. 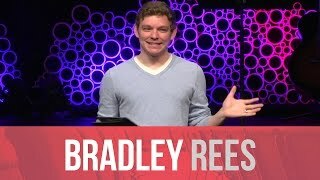 Bradley Rees is one of our college worship leaders. Bradley's story includes a tough journey with cancer as a college student and his learning to trust God. 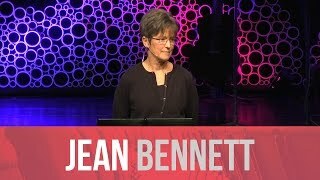 Jean Bennett is a self-proclaimed over-achiever. Her story includes a painful divorce that led to a deep understanding of God's redemption and grace. 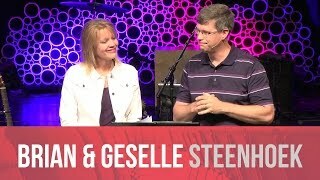 Brian and Geselle Steenhoek are new to Orchard. Brian is the new Host Leader in Grundy County. Their story includes personal brokenness and restoration; ministry successes and failures. Scott Bennett’s story highlights how God used personal circumstances, cultural happenings, and His Word to help Scott come to faith while in his 30s. Jason Haddeman has a story of radical conversion to Jesus. Jason has come to understand the deep grace and healing of God, and as a result, he enthusiastically invites friends and family to church. Doug Egesdal encountered Jesus in his teens, but it was after he was married with a son when Doug became serious about following Him. God used mentors, community groups, and Sunday services to strengthen his faith through a heartbreaking season of life.